Introducing California native T. Mills, whose 'Leaving Home' EP was released December 19th on Columbia Records via all digital retailers. Showcasing T. Mills unique blend of hip-hop and pop (‘hip-pop’), the six-track EP features the new single 'Van’s On', new track 'The Boom,' and production by J Hawk, Colin Munroe and The Stereotypes. 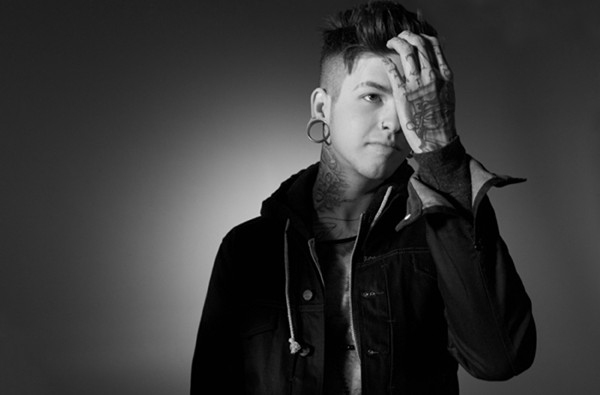 T. Mills is a true testament to the ‘Playlist Generation’ unbound by genre. With influences ranging from Bone Thugs-N-Harmony to Nirvana to Wiz Khalifa, his sound and style have universal appeal. Following recent sold-out shows Mills headlined the infamous Los Angeles venue The Roxy for the 'Leaving Home' EP release show on December 15th. He's finally bringing his show to UK shores at the end of this month to perform at NME's KOKO Club night and XOYO amongst some others. The music video for 'Vans On' directed by Bernard Gourley (M.I.A, Cassie, Taio Cruz, Clipse ft. Kanye West) will première later this month but in the meantime fans can hear 'The Boom' from the EP below . Fans who purchase the 'Leaving Home' EP from T. Mills official website www.tmillsmusic.com will also receive additional songs with their download. 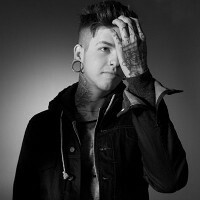 T. Mills is currently in the studio finishing up his full-length album to be released on Columbia Records in early 2012.